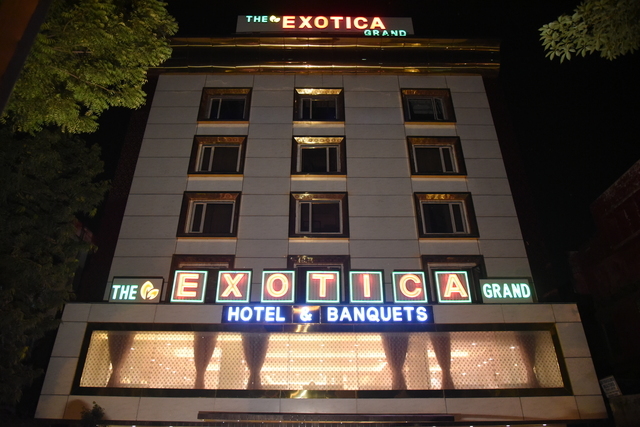 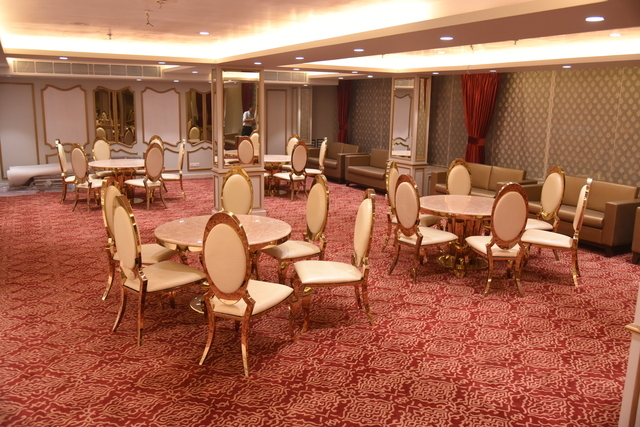 The Exotica Grand lies at a distance of about 5 km from Jantar Mantar, 7 km from India Gate and 7 km from Red Fort. 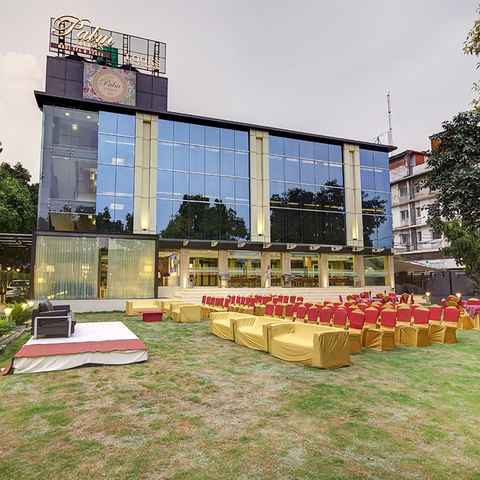 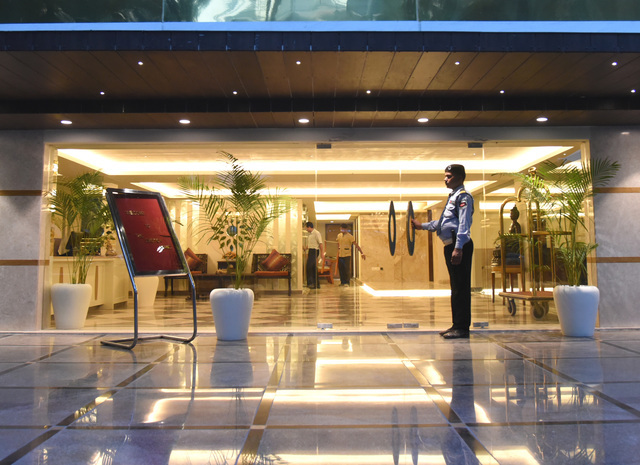 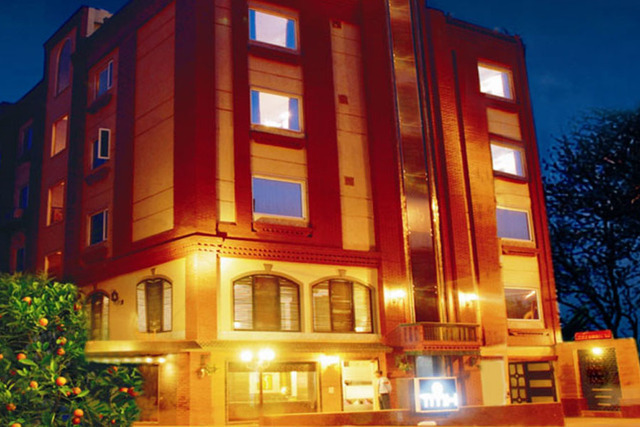 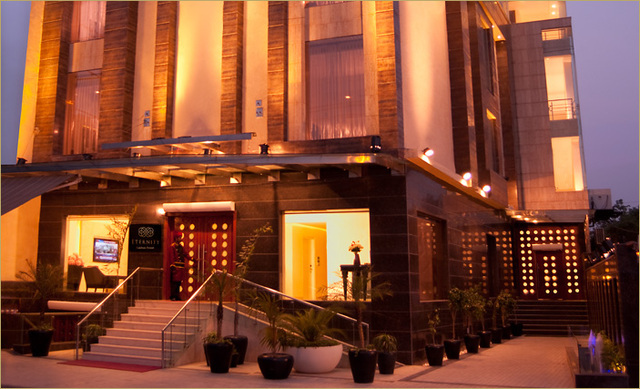 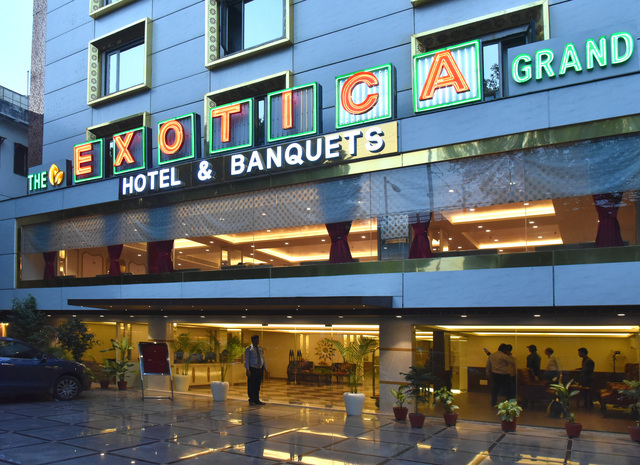 Featuring a terrace, the Exotica Grand is one of the most conveniently located hotels in New Delhi. 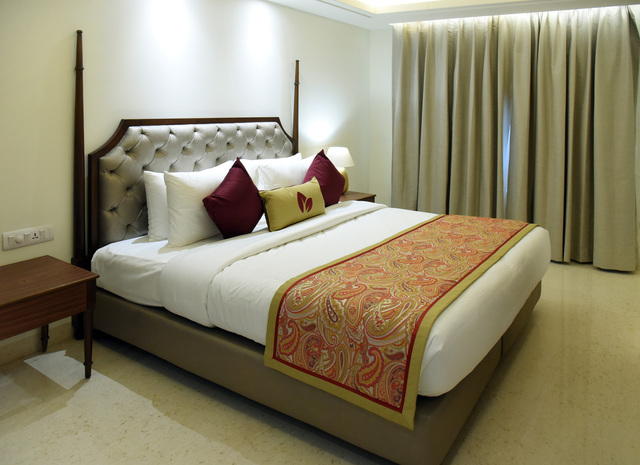 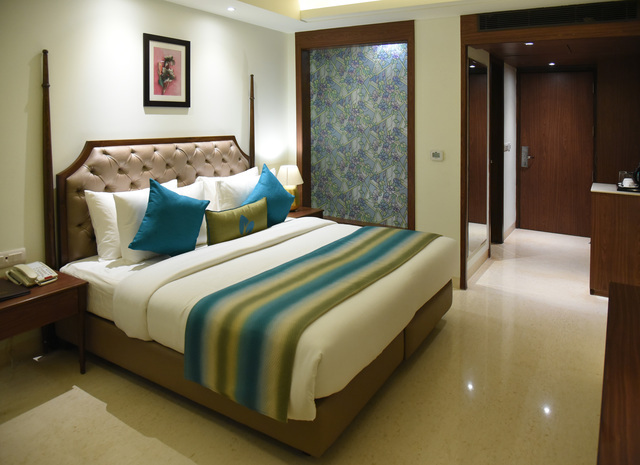 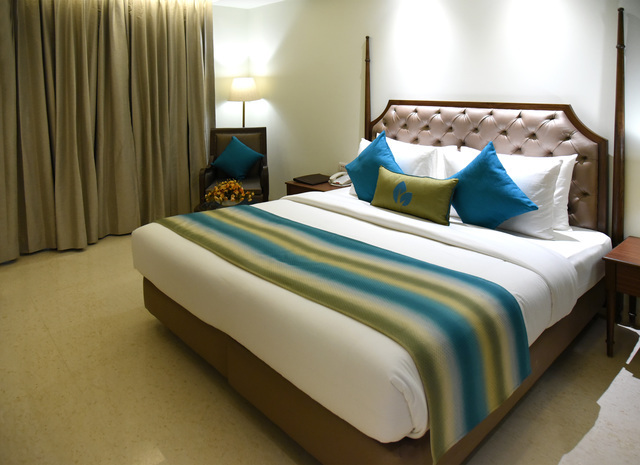 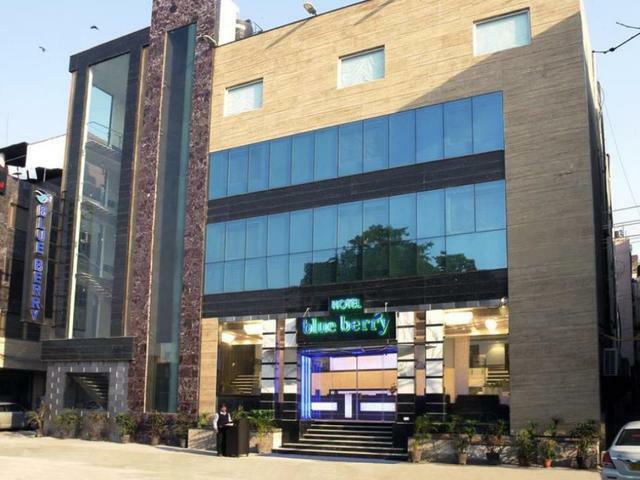 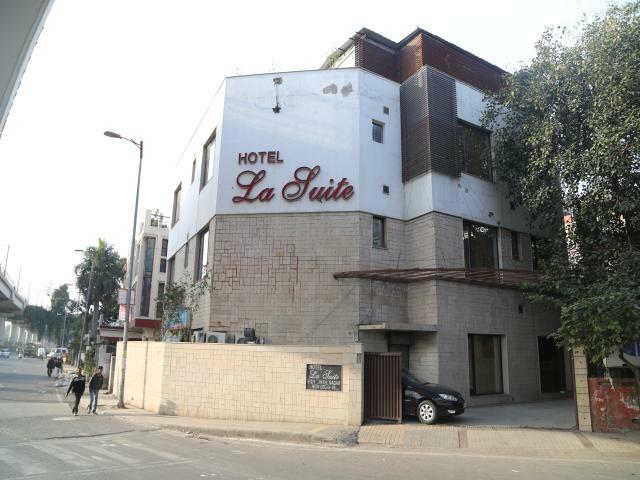 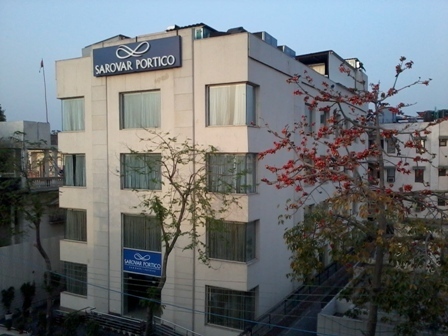 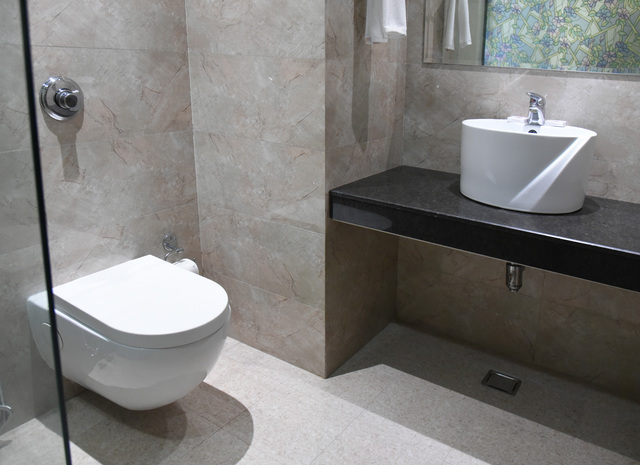 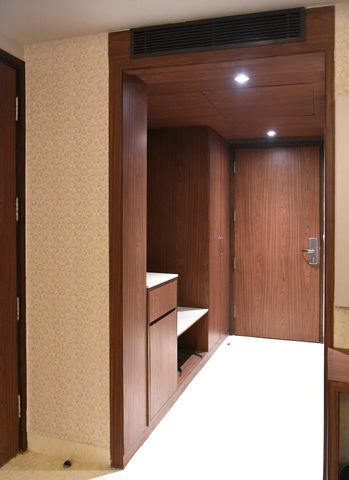 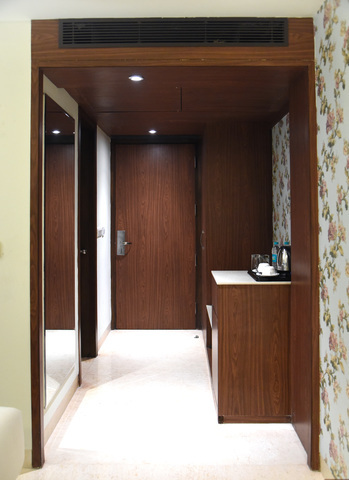 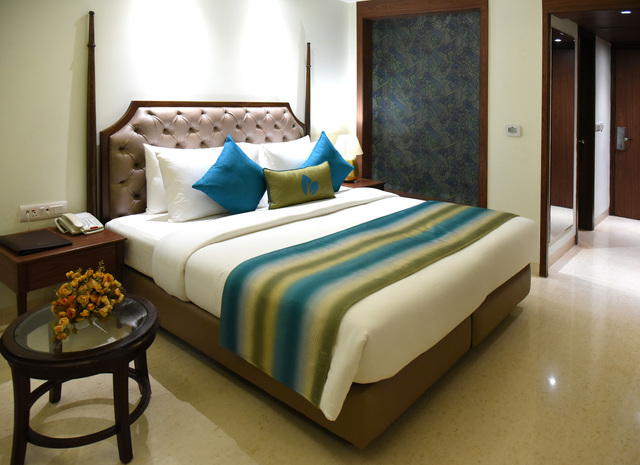 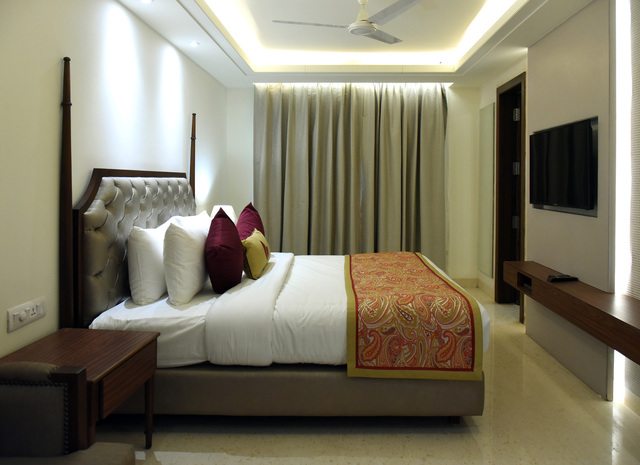 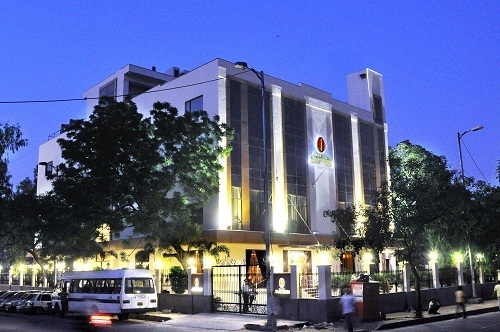 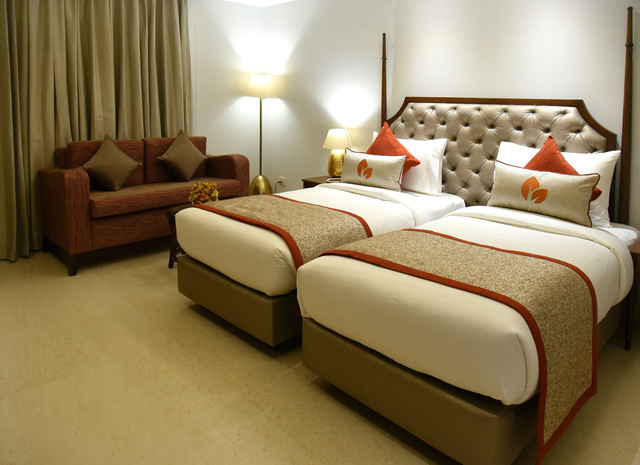 The accommodation features 4-star facilities for guests, located 1 km from the Shadipur metro station and 1.5 km from the Rajendra Place metro station. 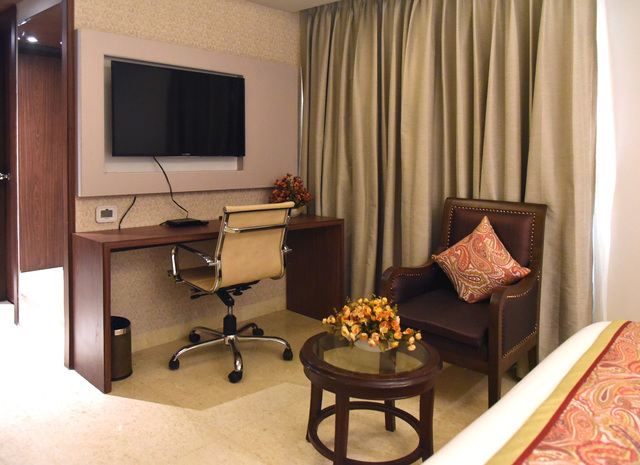 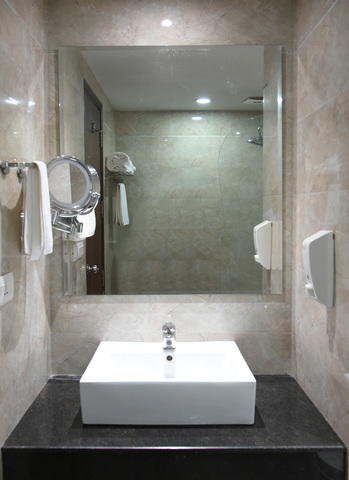 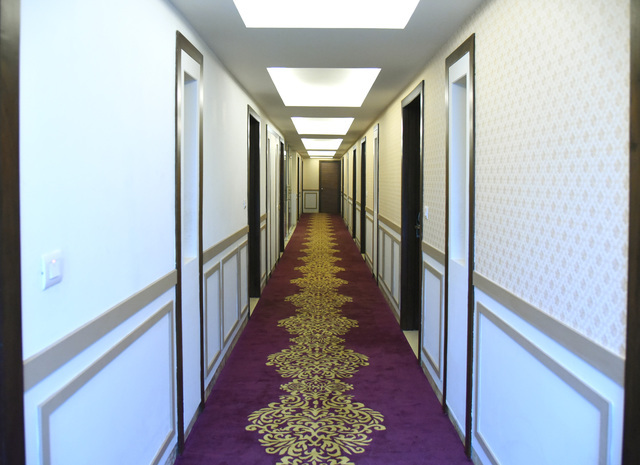 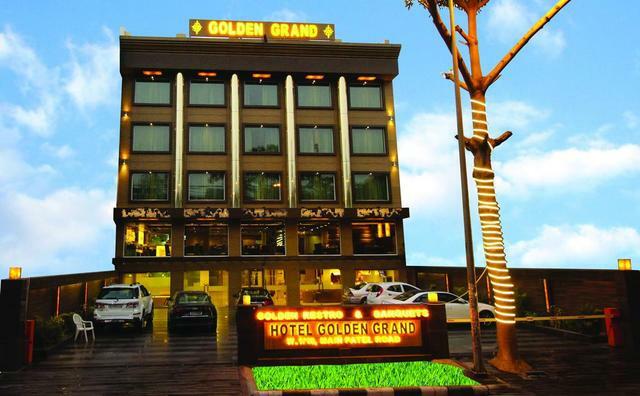 With a shared lounge for guests entertainment and corporate meet-ups, the hotel also provides free Wi-Fi, private bathroom in every air-conditioned room, and other facilities like flat-screen TV, a desk and a kettle. 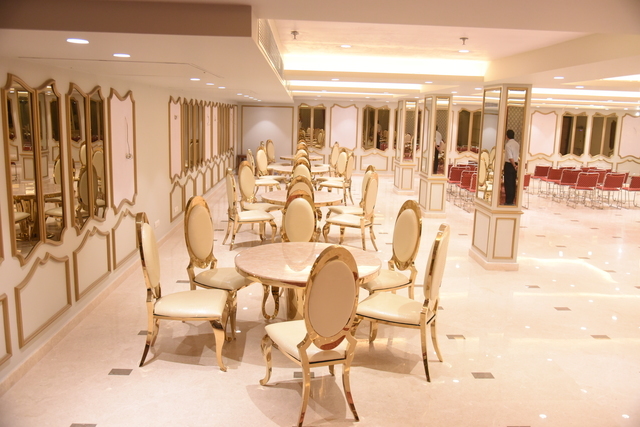 Guests get a buffet breakfast served daily at the property while the on-site restaurant allows guests to enjoy delicious meals during their stay. 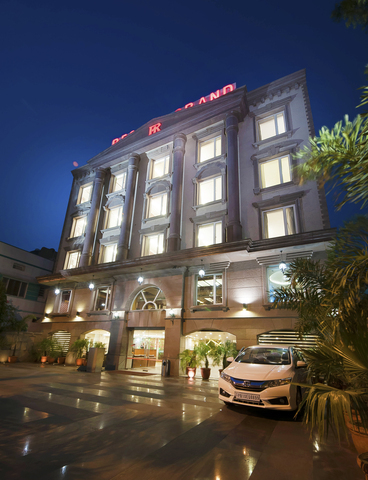 Popular marketplaces located near the hotel include Palika Bazar, Karol Bagh Market, Sadar Bazaar, and Connaught Place. 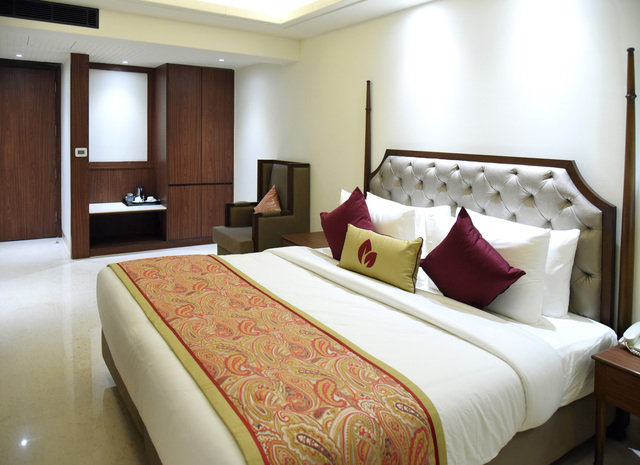 Apart from shopping, there are many more things to do in New Delhi for visitors including sightseeing, adventure activities, and exploring the citys historical heritage. 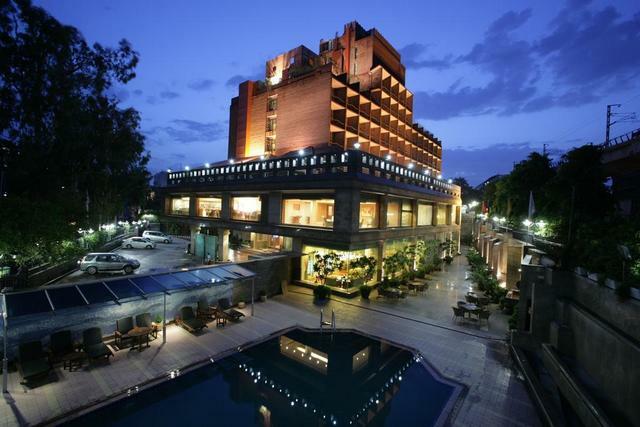 Places like Jantar Mantar, Red Fort, Jama Masjid, and Qutub Minar are some of the examples of Mughal architecture, and India Gate stands as a memorial of soldiers of World War 1. 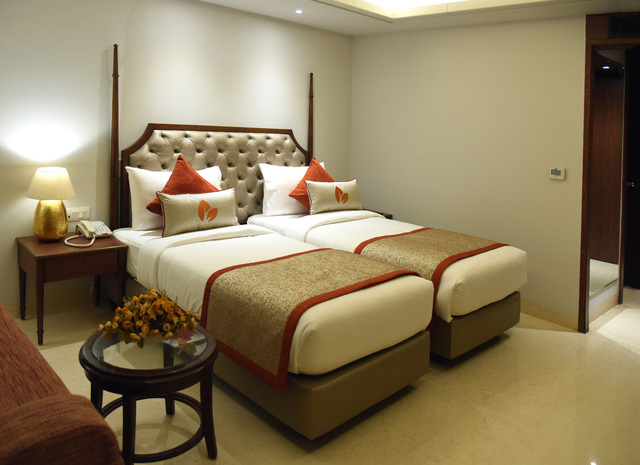 Guests can also visit nearby temples to fulfil their devotional interests with Laxminarayan Temple at 4.1 km and Jhandewalan Temple at 4.5 km from the hotel.